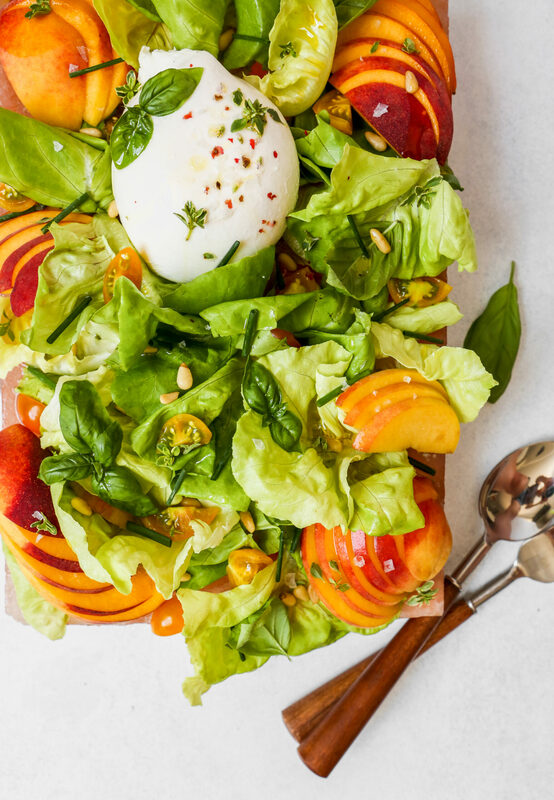 This is the only homemade vinaigrette recipe you’ll ever need. Seriously. I’m not pulling your finger. Yes, I know there are many recipes and variations out there, but I’m here to tell you, if you start with this recipe as a base, you can make hundreds (if not thousands!) of difference vinaigrettes. Which makes eating a salad so much more enticing, wouldn’t you say? One doesn’t want the same salad twice. Unless it’s outstanding, which is why we need a recipe from time to time. Eh hem, enter my Classic Vinaigrette Recipe. Myth: The ideal ratio of oil to acid for a vinaigrette is 3:1. Fact: The ideal ratio for a homemade vinaigrette depends on your preference. If you like things more tangy, try a ratio of 1:2. Do you like things to be balanced, yet bold? Try a 1:1 ratio. 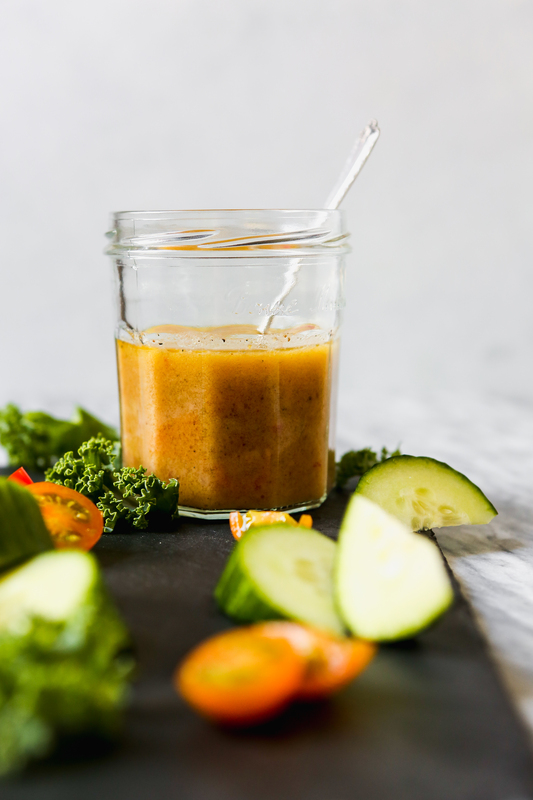 It’s all in what you like, there’s no “right” or “wrong” way when it comes to a homemade vinaigrette. Myth: A homemade vinaigrette should be used the day it’s made. Fact: Silly, a homemade vinaigrette can last at least 2 week in the refrigerator, if not longer. The exception? Vinaigrette recipes that use anchovies still technically are OK to eat after two weeks, but bear in mind that the anchovy flavor will be get stronger with time. 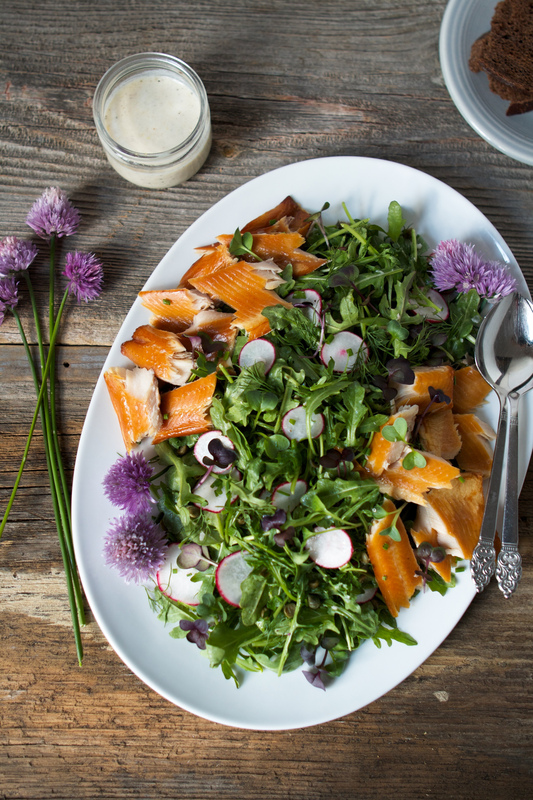 Myth: A homemade vinaigrette just isn’t as flavorful as bottled varieties. Fact: Not true! It’s all in how you make it. If you’re a garlic and herb lover, bump up the garlic (although taste it before you add more), and add a tablespoon or two of minced fresh herbs. Do you like a vinaigrette that’s on the sweeter side? Add more honey, maple syrup, or granulated sugar if that’s more your speed. Maybe you like the bold flavor of balsamic, simply swap out some or all of the red wine vinegar for balsamic. 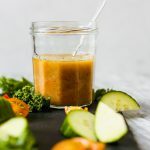 So yes, a homemade vinaigrette can be more flavorful than store-bought, and it’s often times much healthier too! Just consider your preferences and priorities and increase or add those to this base recipe. Myth: Homemade vinaigrette shouldn’t, or can’t, be refrigerated. 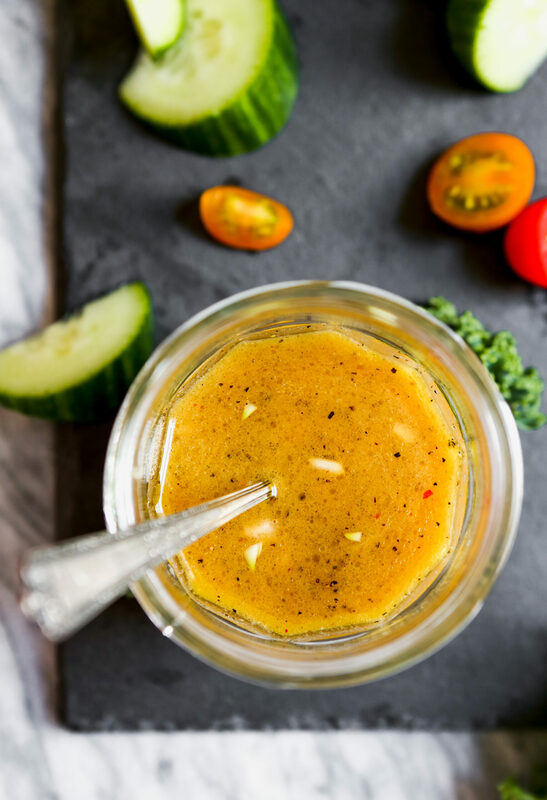 Fact: Homemade vinaigrettes should actually be refrigerated, especially since the homemade versions don’t have preservatives. The fat will separate from the vinegar and probably harden, but that’s to be expected and it’s OK. Just be sure to pull the vinaigrette from the refrigerator 10–15 minutes prior to using so it has time to warm up. Give it a shake or a whisk and it’s good to go. Whisk together oil, vinegar, shallot, Dijon, honey, and garlic; season with salt and black pepper. Store vinaigrette in the refrigerator, but keep in mind it’ll harden during refrigeration. Set vinaigrette out at room temperature for 15 minutes before using, then whisk and use as desired.